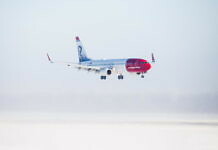 On Sunday, it was the premiere of SAS’s new long-distance connection from Miami to Stockholm Arlanda Airport. 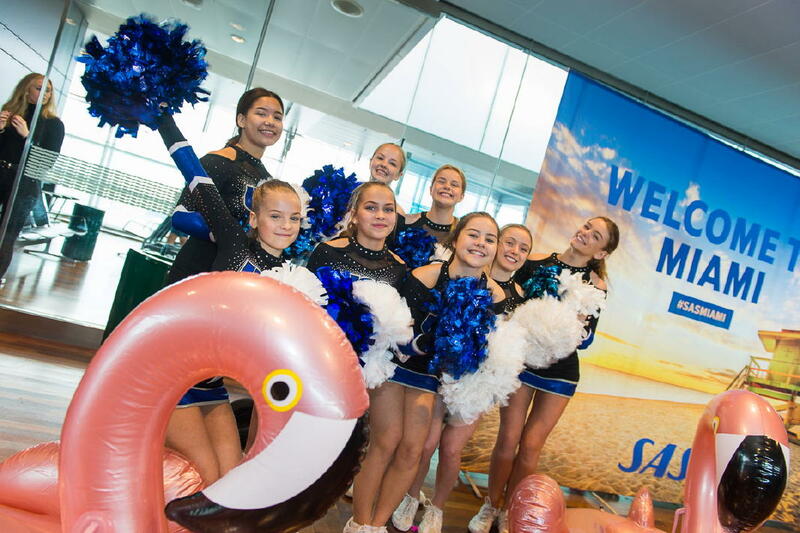 With cheerleaders, DJ, pink flamingos and palms inspired by Miami, the new direct flight opened at Arlanda airport. 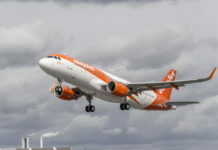 The route will be operated once a week with an Airbus 330-300. 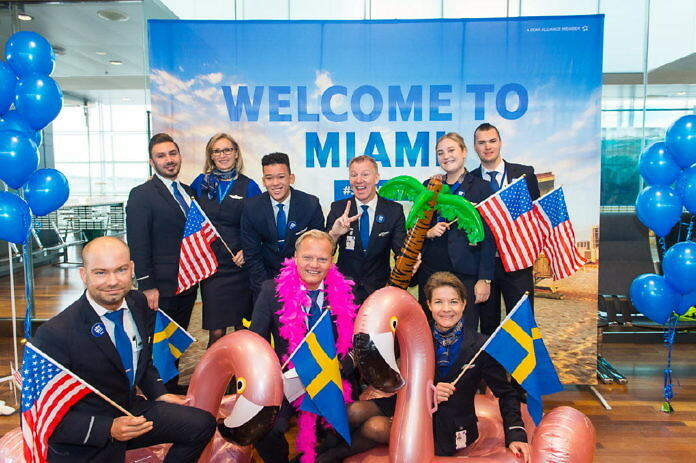 In addition to New York, Chicago and Los Angeles, Miami becomes the fourth US city that travelers can fly from directly to Arlanda with SAS. 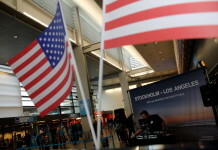 Between the United States and Sweden, more than one million passengers travel each year, where direct traffic has had a 22 percent growth last year. 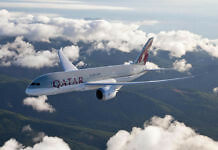 With the new direct flight from Miami, travelers can now choose among 11 different direct connections from the United States to Stockholm. 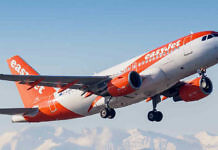 The flight between Miami International Airport and Stockholm will be served on Sundays with an Airbus 330-300 with SAS’s new cabin. 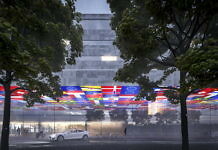 Departure from Miami International Airport at 16.05. Arrival at Stockholm Arlanda Airport at 07.35 next day. Departure from Stockholm Arlanda Airport at 09.25. Arrival at Miami International Airport at 14.15.